Wednesday, 17th October 2018 was a dull and overcast day, but this is not necessarily a bad thing for photographing autumn colour. All the pictures were handheld on a Nikon Coolpix P7800, and the slide show was assembled using Proshow Producer. This entry was posted in Flowers on October 22, 2018 by admin. 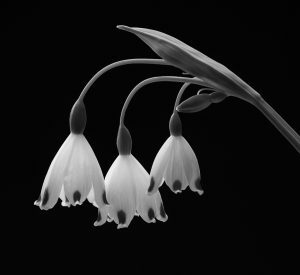 When I saw this Leucojum aestivum at my local garden centre, I just knew it would photograph well. Nevertheless, it needed a stack of ten images to achieve all-over sharpness. This entry was posted in Flowers on April 11, 2018 by admin. 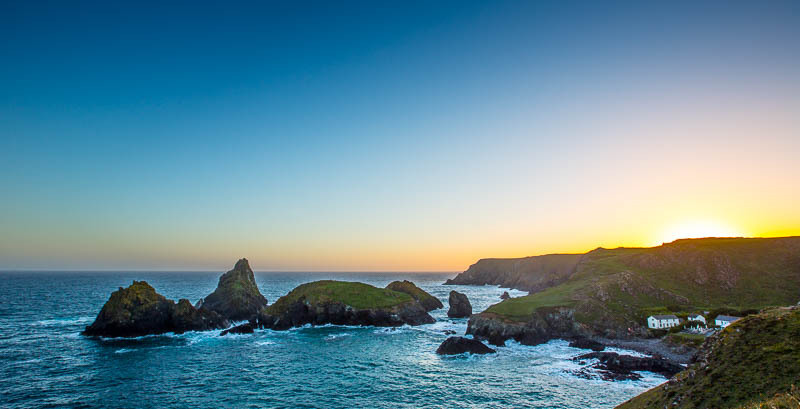 Although I was mainly focusing on black and white film photography during my trip to Cornwall, I did take time off from the RZ67 to photograph the sunset at the beautiful Kynance Cove. It’s late June and the sun is setting to the north west. I’ve made a note to return later in the year when the sun will be setting over the islands, which will be much more effective. This entry was posted in Cornwall, Seascape, Sunset on June 27, 2017 by admin. Aphids are a garden pest; they feed by sucking the sap of plants and exude a sticky fluid called honeydew that encourages fungal growth. They are unusual among insects in giving birth to live young called nymphs, which look like miniature versions of their mothers. 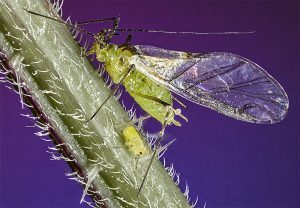 This entry was posted in Insects on May 29, 2017 by admin. I’m always on the lookout for interesting plants that might make good subjects for my style of photography, and the Malvern Spring Show is one of those horticultural events that provides plenty of inspiration. This year was I was attracted by the Gold Medal winning display of cacti from Southfield Nurseries. These are exactly the sorts of plants that have the patterns, textures and colours that can be explored with my macro lenses. This entry was posted in Flowers on May 26, 2017 by admin. While I love gardening, I think it’s only fair to say that my main motivation is in having access to interesting and photogenic plants so that I can photograph them at the best. We seem to be in the mid-May rainy season at the moment, but I took advantage of a brief sunny spell to photograph a couple of plants. This entry was posted in Flowers on May 19, 2017 by admin. Late afternoon sun on Bowfell, from Three Tarns. 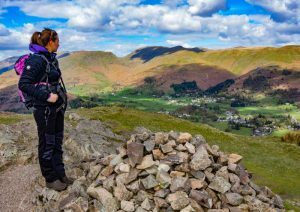 This entry was posted in Lake District on April 28, 2017 by admin. Silver Howe is a lovely hill with a lovely name, overlooking the village and lake of Grasmere. Four seasons in one day! 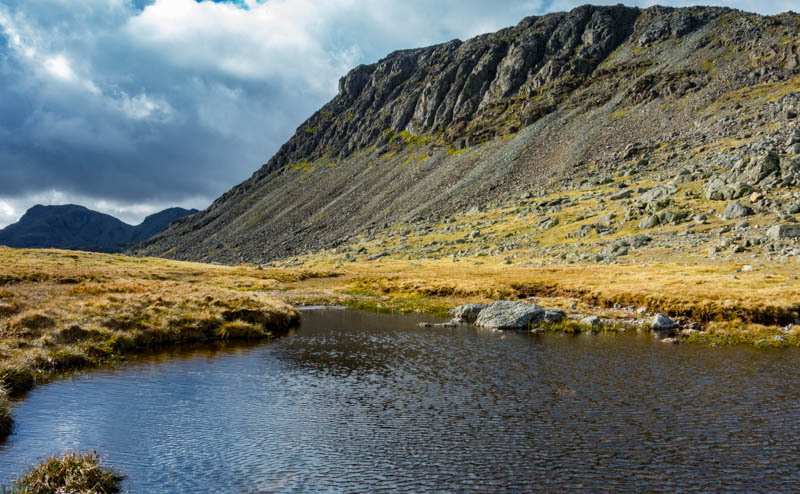 We climbed three of the Langdale Pikes – Harrison Stickle, Loft Crag, and Pike of Stickle. 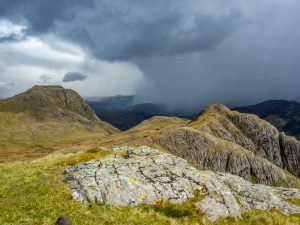 We’d intended to go on to Pavey Ark but were driven back by a blizzard. 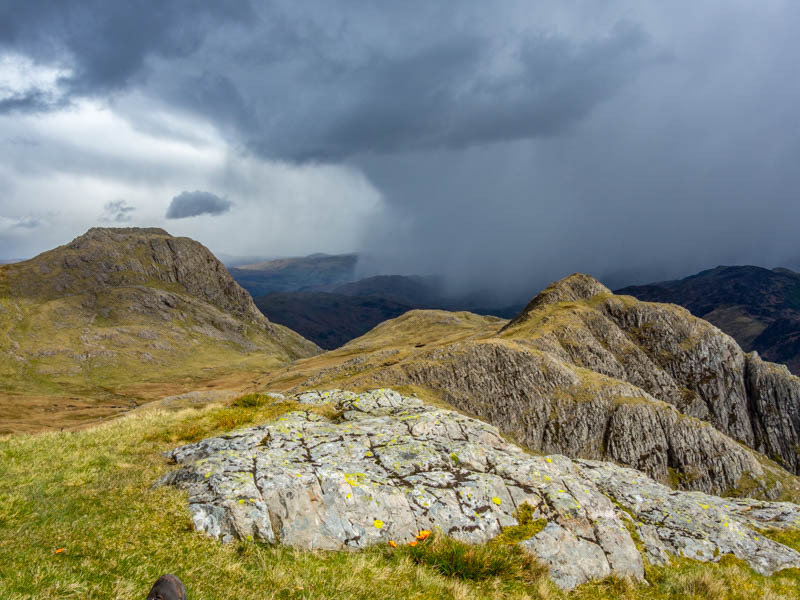 Here’s a storm cloud over the Langdale Valley. This entry was posted in Clouds, Lake District on April 26, 2017 by admin. Today we climbed Lingmoor Fell from Little Langdale. It’s a good path all the way with fine views, the best being at the top with spectacular views towards the Langdale Pikes. 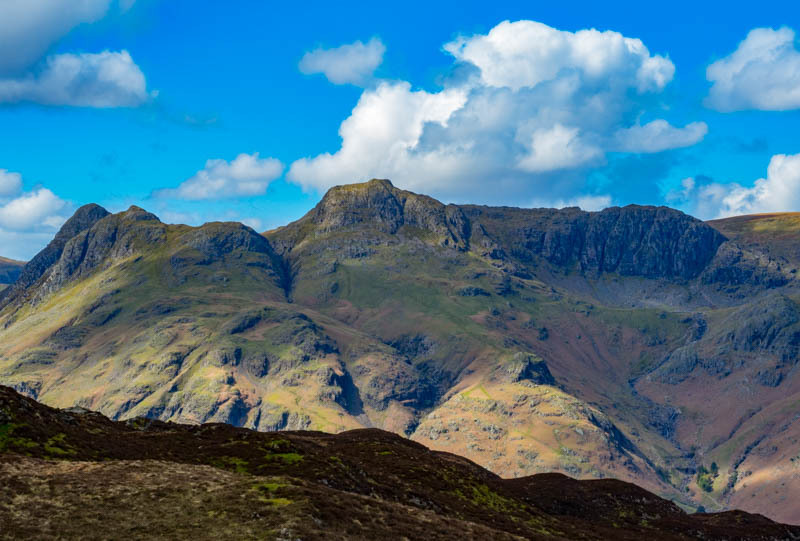 In the first image we can see, from left to right, Pike of Stickle, Harrison Stickle, and Pavey Ark. Storm clouds gathering over the eastern Lake District. 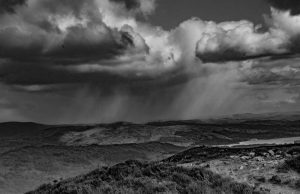 This entry was posted in Clouds, Lake District on April 24, 2017 by admin.